Nalambalam Yatra, or the darshan of four temples, is an important pilgrimage done in Kerala in the Karikidakam month, also known as the Ramayana Masam. The four temples are dedicated to Lord Ram, Bharatha, Lakshman, and Shatrughan – the four brothers in the Ramayana epic. 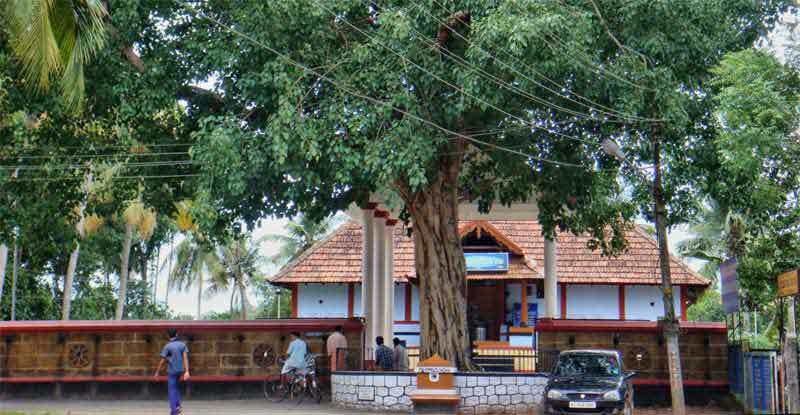 Most people begin the journey of the four temples from the famous Sri Krishna Temple in Guruvayur, Thrissur District, as temples are within 60 km from here. 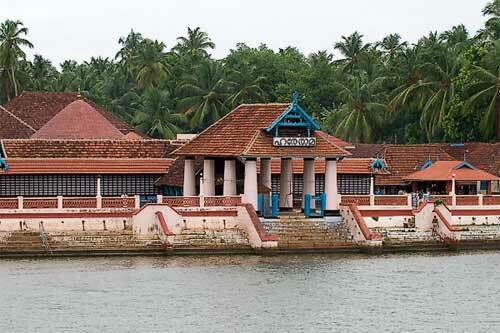 Triprayar Sri Rama Temple is an ancient Shrine dedicated to Bhagavan Sri Ram at Triprayar near Guruvayur in Kerala. During Ramayana Masam the shrine opens at 3:00 AM to 12:00 PM. The temple then reopens at 4:00 PM to 8:00 PM. Moozhikulam Lakshmana Perumal temple is located around 31 km from Irinjalakuda. The shrine is open from 4:00 AM to 12:00 PM and from 4:00 PM to 9:00 PM. Shathrughna Temple at Payammel is dedicated to Shathrughna, the fourth brother. 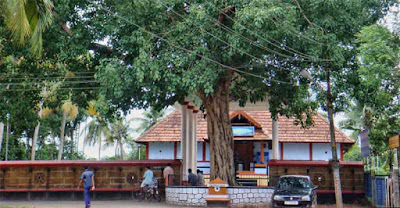 Payammal Shathrugna Swamy Temple is 2 km off from Arippalam along the Irinjalakuda- Kodungalur road. The shrine is open from 5:30 AM to 2:00 PM and from 4:30 PM to 9:00 PM. Prasadam ottu or temple feast is held in the month daily. All these ancient temples are south of Guruvayur Krishna Temple and come in an order – temple of eldest brother Ram first and the temple of youngest brother last. During the Ramayana Masam (mid-July to mid-August), government and private travel agencies conduct daily trip to the four temples from the Guruvayur Sri Krishna Temple.